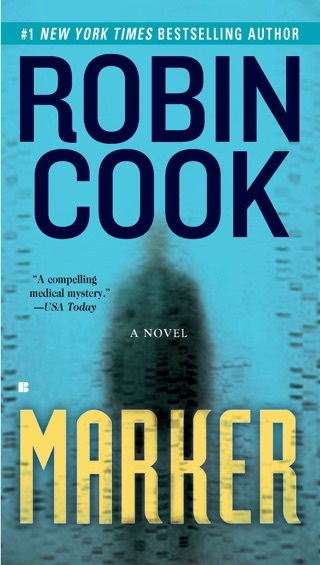 Robin Cook's "pressure cooker of a thriller" (Booklist) takes medical technology into a new realm, where everything we know about the human body-and the universe we live in-is about to be challenged. 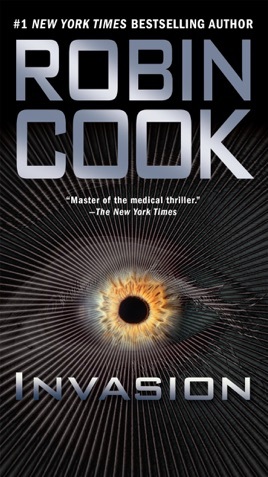 There are certain similarities between science fiction and medical thrillers (futuristic technology, nature subverted) so it's not really surprising that a master of the medical genre like Cook (Acceptable Risk) would try to combine the two. 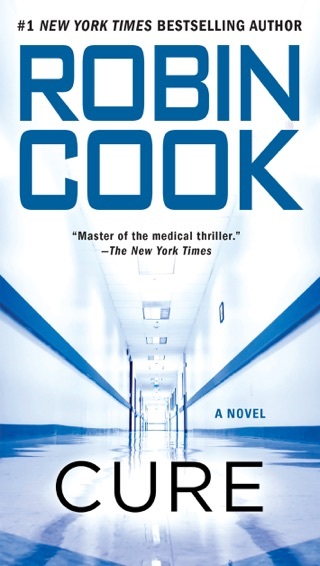 Unfortunately, the result doesn't succeed as SF and doesn't live up to his usual standards as a medical thriller. 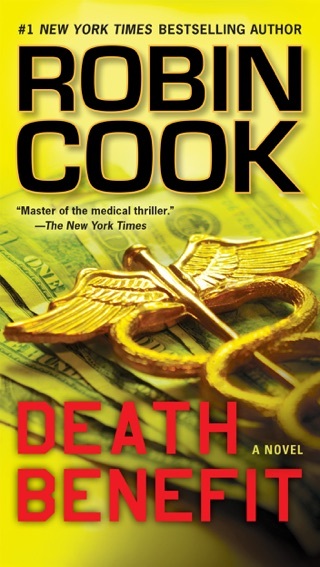 Instead, this book reads like a script for the soon-to-be-released NBC "major television event" based on this book--you can almost hear the director yelling "Cut and print" at the end of each chapter. 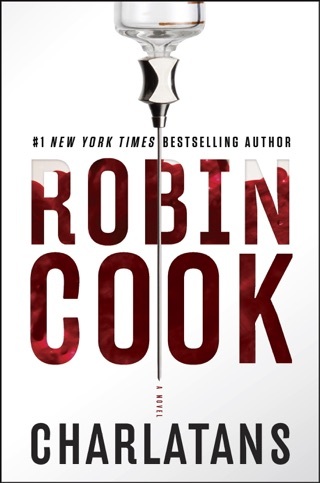 The story starts well enough, with a small college town and a flurry of unusual black rocks. Those who pick them up are stung and, after a short fever, come up with a curious list of aftereffects. 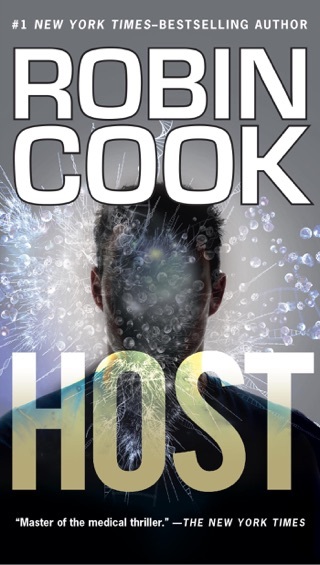 They become extroverted, environmentally conscious, attached to dogs--and telepathically connected. 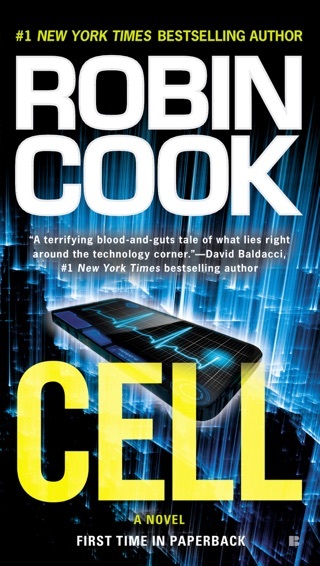 As a group of those who haven't been stung rush to find some sort of cure, the leader of the changed begins to take on alien form, while directing the construction of a space ship. 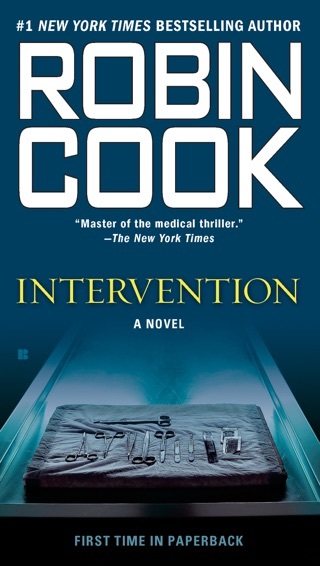 By this point, though, Cook doesn't seem to know how to get out of his plot, except for an esoteric cure involving the common cold. 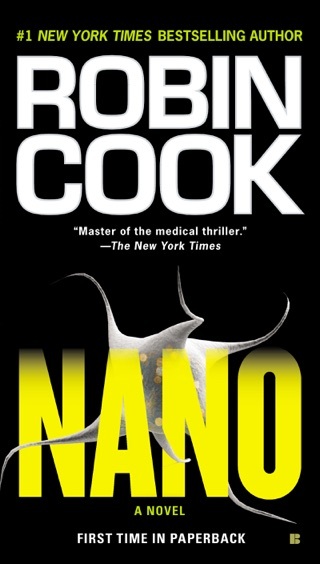 One can only hope that aided by special effects, this lame resolution plays better on the small screen than it does in the novel.